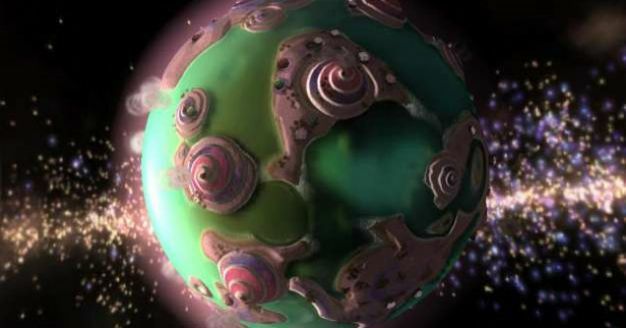 Spore is a big title, with both legitimate buyers and pirates alike. What makes the videogame such a controversial topic is the DRM that comes with it, allowing users a certain amount of activation limits. Not only did Spore have this but another popular EA title, Red Alert 3 had that same DRM setup, however EA later released a de-authorization tool for Red Alert 3 in which gave legitimate buyers the option to free up those install limits. If you’re one of the many that bought Spore legitimately and you’re nearing those install limits, definitely consider heading over to download EA’s de-authorization tool for Spore (available on the PC only for the moment) that, like RA3’s tool, allows users to de-authorize their computers after uninstalling the game in order to manage which machines will count as an installation. A reminder to Vista users, you should to turn off the User Account Control through the User Account options of the Control Panel prior to using the tool.